If you ran out to buy GoPro’s new cube-shaped, waterproof camera, a heads up: if it breaks, you best hope it’s under warranty. Opening it up and fixing it yourself is probably a bad idea. Why? Because even the folks at iFixit, who gut electronics all day every day, couldn’t get it open without destroying it. 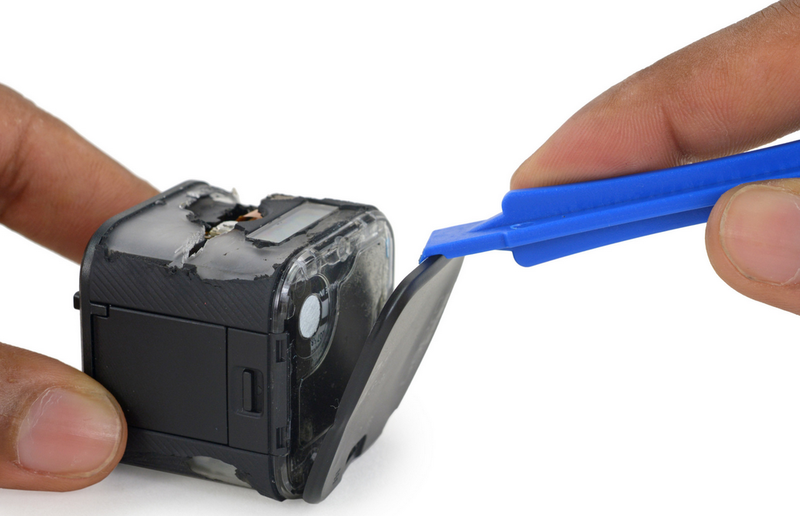 iFixit has gutted the Hero4 Session to its core in a teardown right over here, bestowing it with its lowest of repairability scores — a 1 out of 10. It seems the only part that you feasibly can repair yourself is the glass that covers the camera lens. That’s a nice move, given that if anything is going to break during your gnargnar xtreme sportz sesh (besides your arm or something), it’s probably that glass. 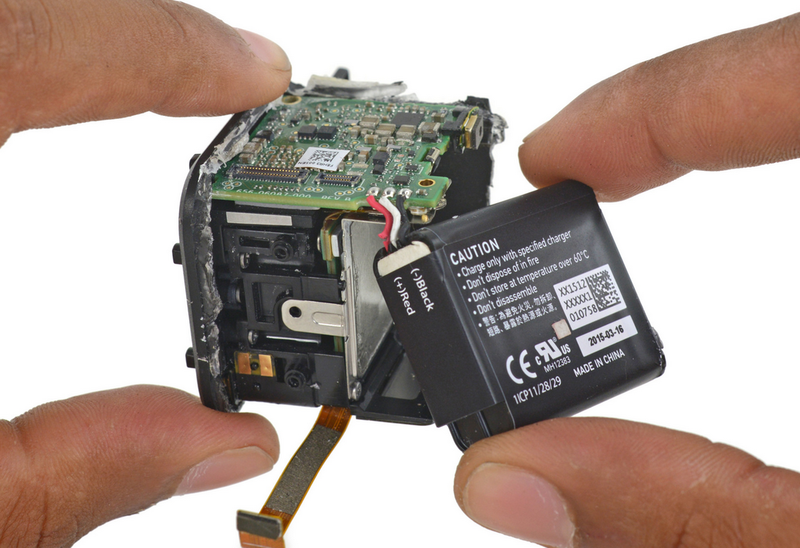 If the camera lens/sensor itself breaks, or the internal (non-swappable) battery wears out, however, you’re out of luck. That battery is soldered to the board AND glued into place. On the upside, these compromises are a big part of why the Hero4 Session is waterproof/shockproof out of the box, no case required. I’m not sure I’d have the guts to open any GoPro unless I was sure it was already perma-broke anyway — there’s just too much sensitive stuff crammed into a tiny package. With the Hero4 Session, however, you don’t really even have the option. With all that said, the Hero4 Session is a slick little piece of kit. Our own Matt Burns gave it much love in his review. Just know that you’re making a few sacrifices — no on-device display, no swappable battery, and slim chances of repairing it if something goes awry — before you dive in.